Steamboat, long coveted for its rolling ski mountain and laid-back ambiance, is seeing a new class of buyer arriving now from Silicon Valley, L.A. and Seattle. They’ve explored pricey resorts like Aspen and Jackson Hole, and they’re sensing value in Steamboat’s one-of-a-kind mix of skiing, scenery and chic shopping and dining. 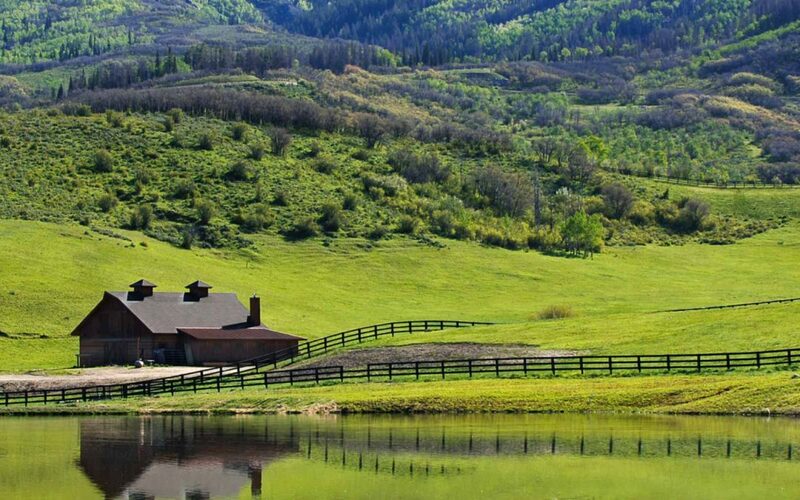 Five minutes from downtown, you can tour a new home at Alpine Mountain Ranch & Club this weekend that shows the appeal: $4.495 million for five bedrooms, 5,700 square feet, in a lavishly appointed, custom walkout ranch on 5 scenic acres. You could be in by Thanksgiving, becoming part of a 1,200- acre enclave that adjoins the ski resort and Catamount Golf Club. “Steamboat is at the tipping point now,” says broker Chris Paoli with The Paoli Group, who has watched the market here for 16 years. A high-end buyer who came for the famous slopes in those days didn’t see Aspen-quality dining. “Now, 16 restaurants have opened over the last five years,” says Paoli — Aurum, Cloverdale, and Table 79 among others. Steamboat’s cowboy-chic downtown is showing major capital improvements, just as the ski resort has been acquired by Alterra Mountain Company. 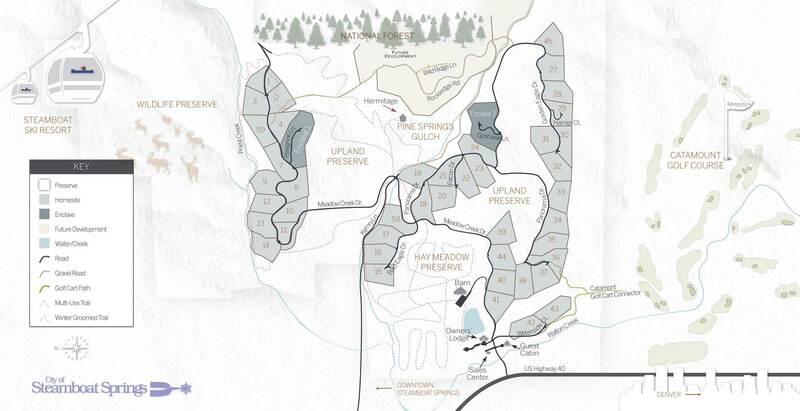 That’s giving a whole new way of looking at Alpine Mountain Ranch & Club to monied buyers from California, who’ve already shopped pricey resorts farther west. “They come here and are impressed by the quality of home and the attractions,” says Alpine Mountain director of development Bob Dapper, pointing to a 3½-acre catch-n-release lake flanking the Ranch’s equestrian center, where I joined visiting brokers for a trail ride. Those are matched to a private 1.5-mile angler’s lease for owners along the Yampa, and by an owner’s ski club at the base of Steamboat’s Christie lifts — six minutes away, closer than downtown. Director of sales Suzanne Schlicht says buyers particularly like the contemporary feel of architecture expressed by builders here. 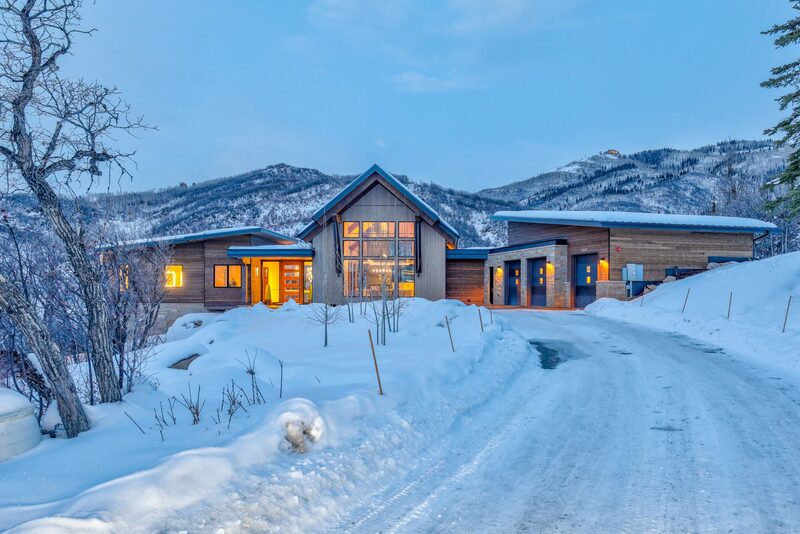 “Buyers in this price range show a marked preference for modern design, while a lot of resort areas are restricted to the dated mountain look,” she noted. You’ll see that styling on two custom homes on view, each a walkout ranch with spectacular suites and guest accommodations — one ready for pre-holiday move-in; a second at $4.95 million with a casita off the master, ready next June. “You can’t find this in comparable markets for that pricing,” says Paoli, noting that with direct flights to Steamboat from SFO and other tech capitals now, Colorado buyers are seeing competition here. “Pricing, I hate to say, is going to go up.” Schedule a trip up with Schlicht at 970-846-0817. Or come for a Denver preview of Alpine Mountain Ranch & Club on Wednesday, Oct. 3, from 4 to 7 p.m. at The Art hotel, 1201 Broadway near the Denver Art Museum.